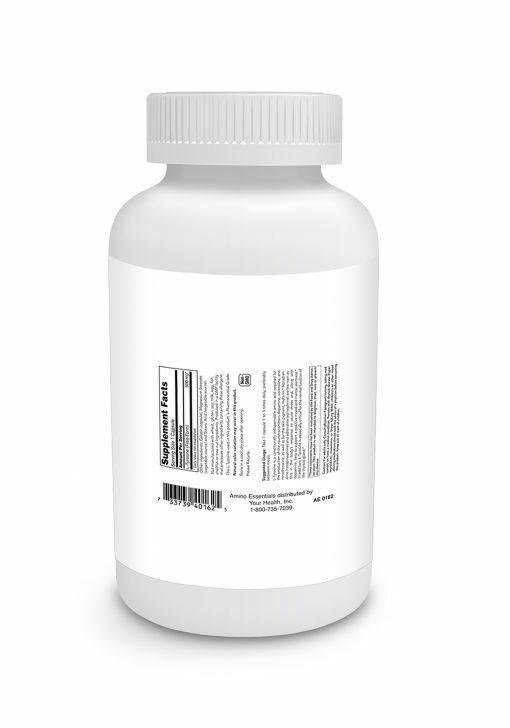 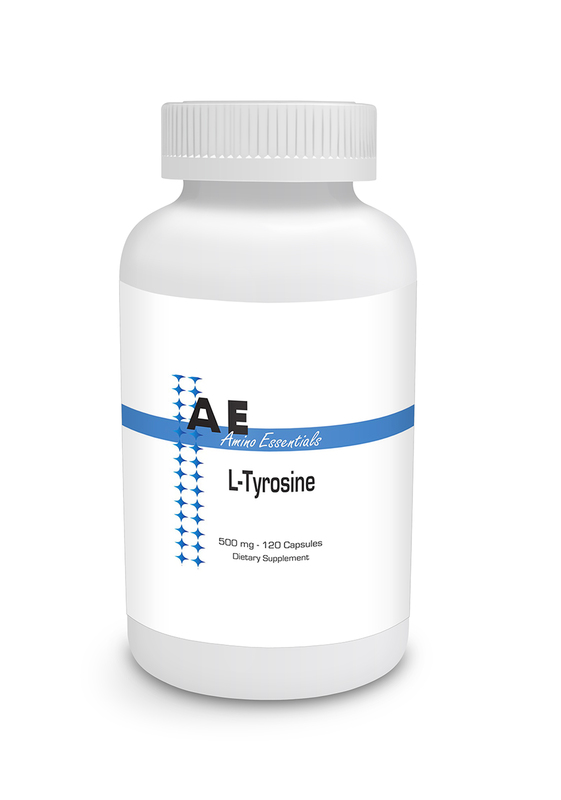 Tyrosine 500mg 120vc - Your Health Inc.
Tyrosine is a natural antidepressant if you are feeling the blahs! 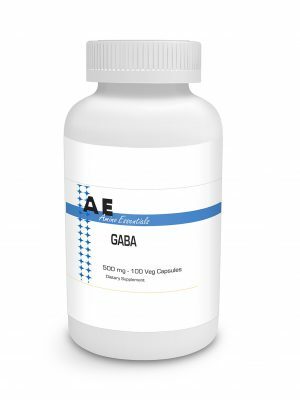 In addition to being the fuel that your brain needs to make its three catacholamines, it is one of the basic ingredients you adrenal glands need to produce their heroic “fight of flight” chemicals. 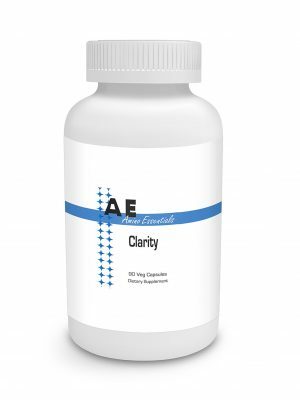 If you are no longer able to handle stress like you used to you may be running low of tyrosine. Last but certainly not least, tyrosine is the raw material from which your thyroid gland makes its vital metabolic regulators, the hormones T3 and T4 which stimulate every cell in your entire body from your emotions to your fat burning metabolism, to your body temperature and so much more.